So it seems I have gone a little crazy on the highlighter trend.. I started with just a few deluxe sample sized liquid highlighters, and have evolved into having over 10 in my collection (with possibly a few more on the way - i have a serious problem). I now have just about enough shimmery glow to turn myself into a disco ball for a year or two!! I have split my collection into two categories; Liquid and Powder form. The two aforementioned deluxe samples! 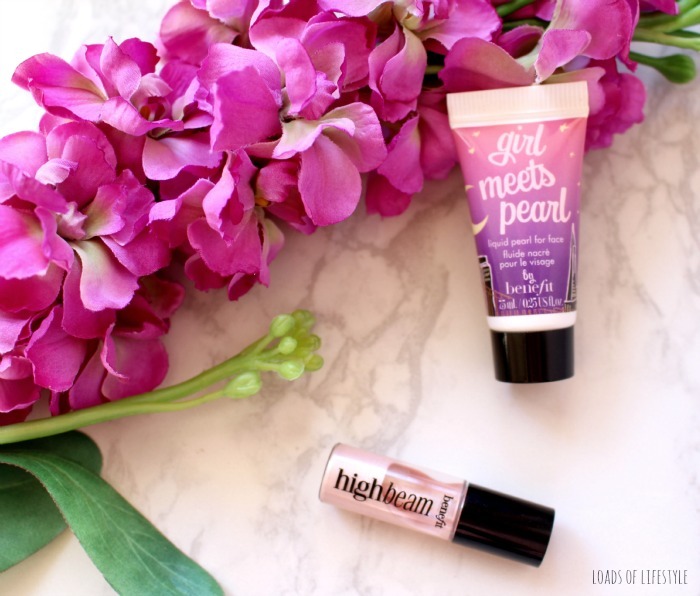 Benefits High Beam and Girl Meets Pearl! 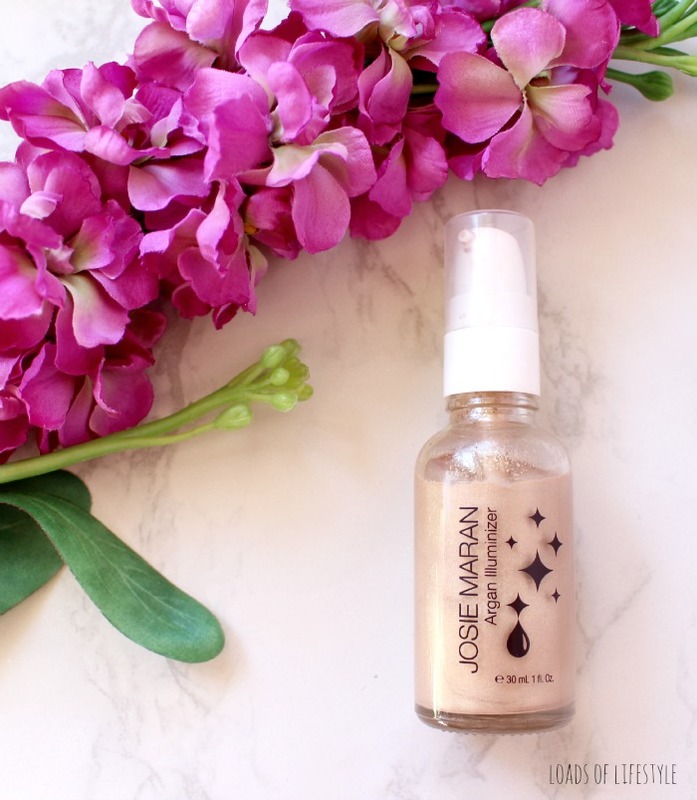 Josie Maran Argan Illuminator - a beautiful gold liquid highlighter, perfect to mix in your base of choice for a glowing/lit from within complexion. MAC Lustre Drops - Pink rebel (discontinued) - a peachy pink champagne liquid highlighter with a bronze-y shimmer which is also perfect mixed into your favourite base or after along the cheek bones and cupids bow! 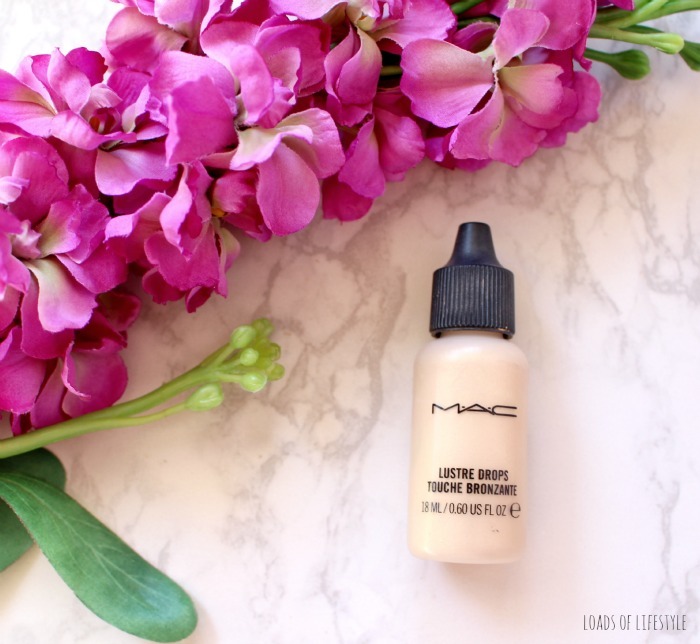 MAC Strobe Cream - not technically a highlighter, but it can definitely be used as one! You can use this as a base product to prep the skin, mix it into your base of choice or use it lightly along the cheekbones, inner corner of your eyes and cupids bow! BECCA Shimmering Skin Perfectors (Pressed) I currently own 3 and definitely want to own them all!! They are the most smooth, creamy highlighters I own. They aren't chunky with glitter like some highlighters can be, and they blend seamlessly into your skin! BECCA Shimmering Skin Perfector - Blush Copper (LE) - the most recent addition to my BECCA collection, in this beautiful limited edition packaging and the imprint on the product! It was love at first sight!! Described as a warm copper infused with rose gold tones, you could definitely use this as a blush on medium to darker skin tones! I personally think this will make a beautiful eyeshadow too! BECCA Shimmering Skin Perfector - Opal - a light-medium golden champagne highlight and my first product from BECCA - and it started my BECCA obsession..
BECCA x Jaclyn Hill Shimmering Skin Perfector - Champagne Pop (LE) - a soft white gold with pinky peach undertones and highly coveted by every beauty enthusiast on the planet. 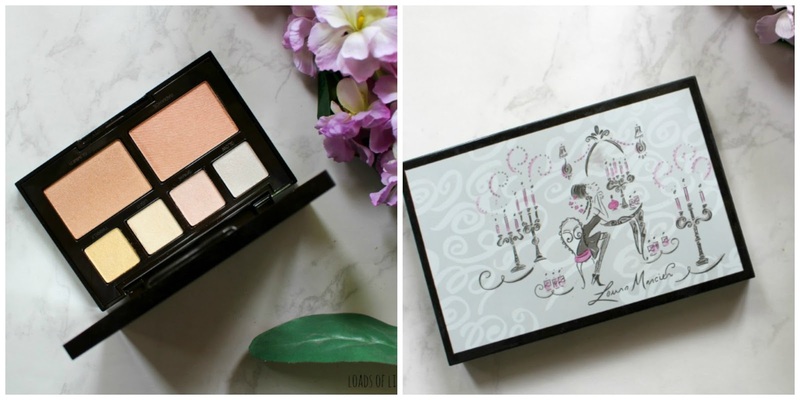 A collaboration with one of the worlds best known make-up artists/beauty vlogger Jaclyn Hill. As with most people I think they could have done a lot better with the packaging, and made it limited edition like the blushed copper one above! 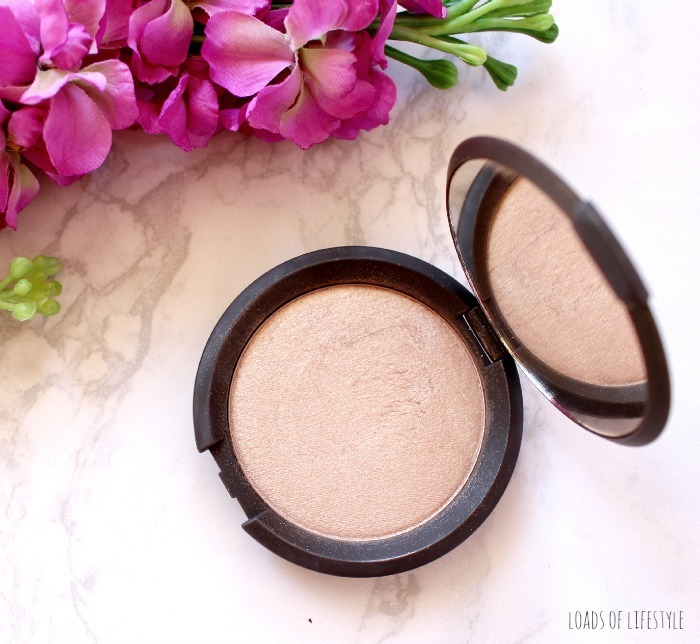 Laura Mercier - Indiscretion Highlighter (LE) - I don't even know where to start.. I HAD to get my hands on this.. I mean look at it!! It is absolutely gorgeous!! The pattern alone made me want this! Luckily they re-released it back in August, and had my name put on a waiting list!! 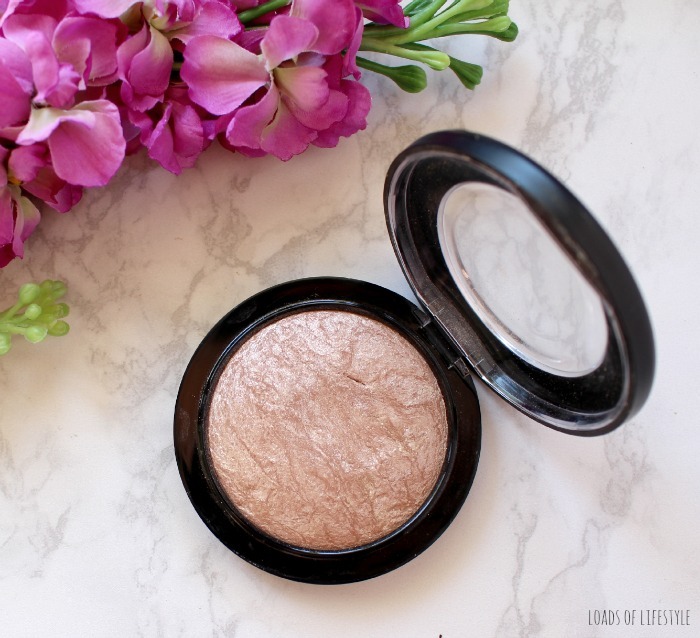 MAC - Soft and Gentle Mineralize Skin Finish - described as a gilded peach bronze, this was my first powder highlight. This powder isn't as finely milled as some of my other highlighter, and the glitter/shimmer can seem a little chunky compared to the rest. But nonetheless it is still a beautiful highlighter!! I do apologize about the lighting in the swatch picture - it decided to be a dark and stormy afternoon when I took the swatch picture!! 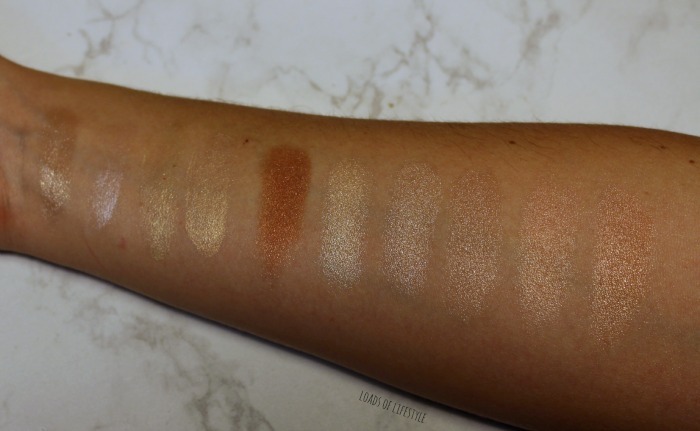 And I just realised I forgot to swatch the Josie Maran Illuminator, if you would like to see a swatch let me know in the comments and ill post one on Instagram!! What are your favourite highlighters? I really want to try the new Anastasia Beverley Hills ones!! Thank you Holly! 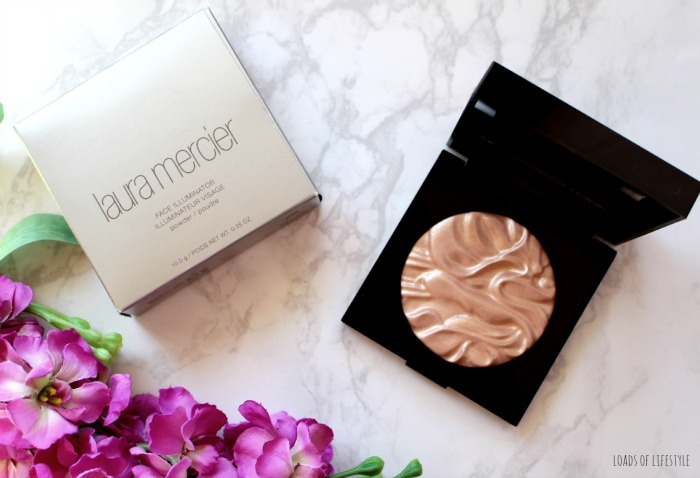 I hope you managed to get your hands on the Laura Mercier highlighter! I want them all! I've only ever tried high beam but that was back when I was a rookie and had no idea what to do with it. I only have one highlighter in my collection from The Brow Bar so definitely need a few more! Not to worry, Mel, I've jumped on the bandwagon of highlighters and have been positively making myself comfortable on it for quite some time now. We're on the same one, I'll assume, hahaha. The Benefit High Beam is defo one of my faves, but I've been meaning to get some Hourglass highlighters for the longest time now! Haha oh thank god Mary, I knew I wasn't the only one!! I can't wait to see you collection!! 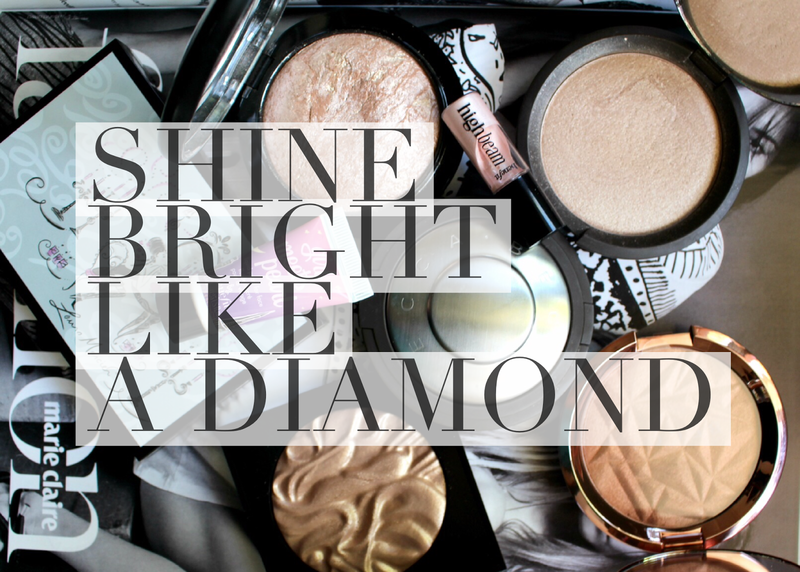 Such a great collection, I have only just started really loving highlighters and using them. I have a couple but need to add some more to my collection the Becca highlighters are on my list to get they look stunning! Hey Nicole! I hope you have managed to add some Becca goodies to your collection!! 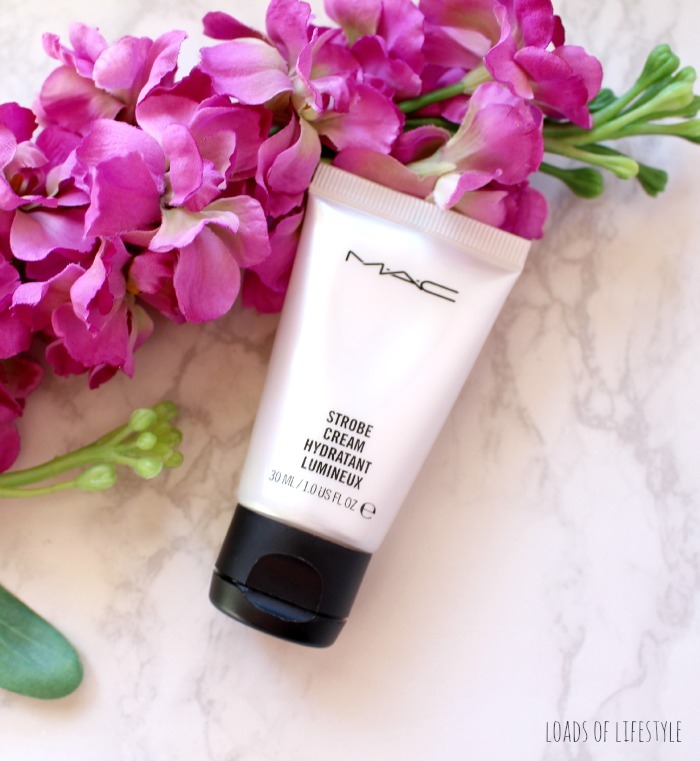 I am completely in love with MAC's Strobe Cream, it's such a versatile product! It is such a great all-rounder! Definitely a must have! Gaaaahd they are all so gorgeous! 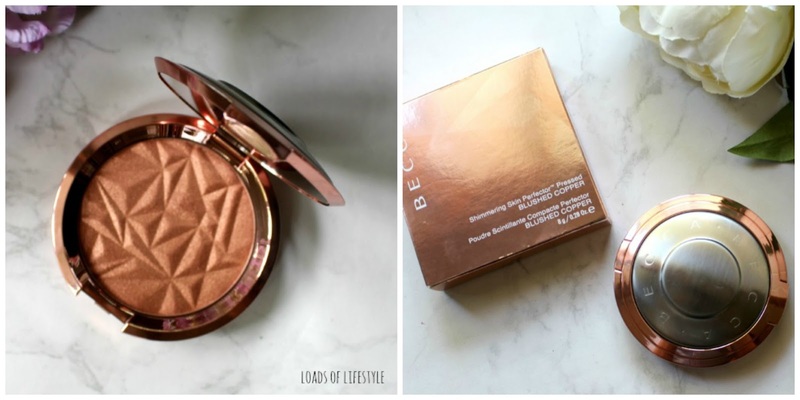 I seriously need to get my hands on a Becca powder highlight - I absolutely love the liquid ones! So Shiny. Must Collect. 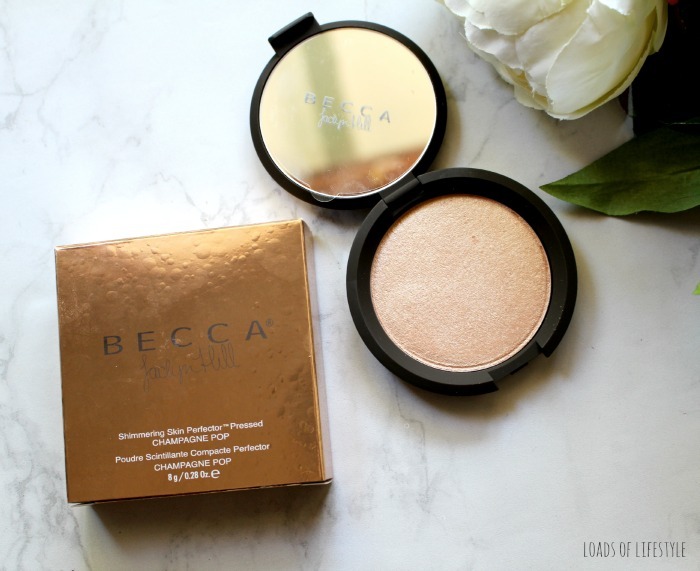 ha I know you have your hands on some Becca goodies now! Shine on my little friend!! So glad I could share outrageous collection with you! I have since added quite a few more!! I hope you have gotten your hands on some more highlighters since returning home girl!